'No Destination' is an epic adventure and political thriller, which follows the quest of a real-life, contemporary hero to change the world. 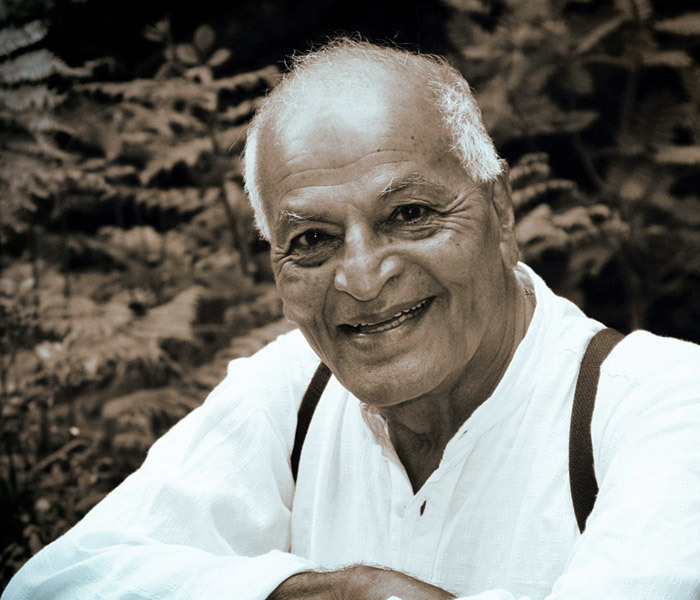 Fifty years ago, at the height of the Cold War and at the time of increasing tensions between East and West, Satish Kumar hit headlines around the globe when he walked 8,000-miles from New Delhi to Moscow, Paris, London and Washington D.C. delivering packets of 'peace tea' to the leaders of the world's four nuclear powers. 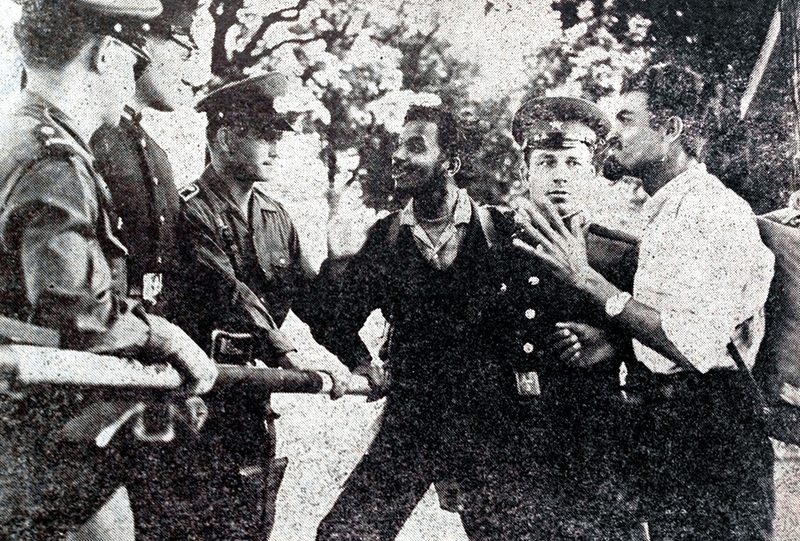 It was an epic adventure that began in a café in Bangalore, after Satish and his companion, read of the imprisonment of the ninety year-old British philosopher and Nobel-Prize winner, Bertrand Russell, who had been protesting for the British government to 'Ban the Bomb'. 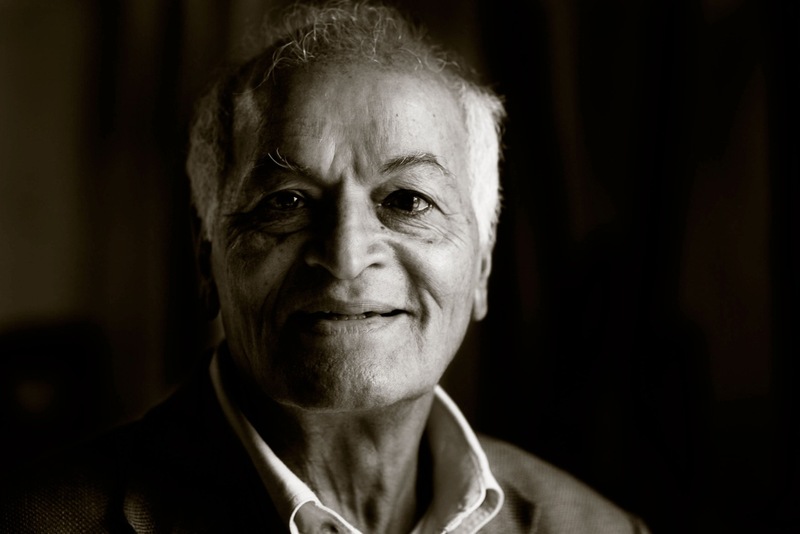 The journey took him from the grave of Mahatma Gandhi in New Delhi to the grave of John. 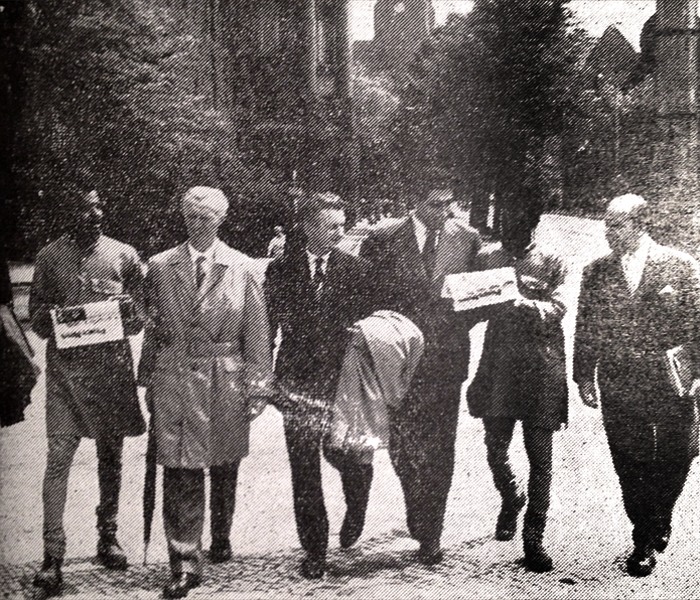 F. Kennedy in Washington D.C. and along the way he met some of the most remarkable people of the twentieth century. Now Reel Soul Movies, in association with Illuminations Films will bring this remarkable story to the screen. 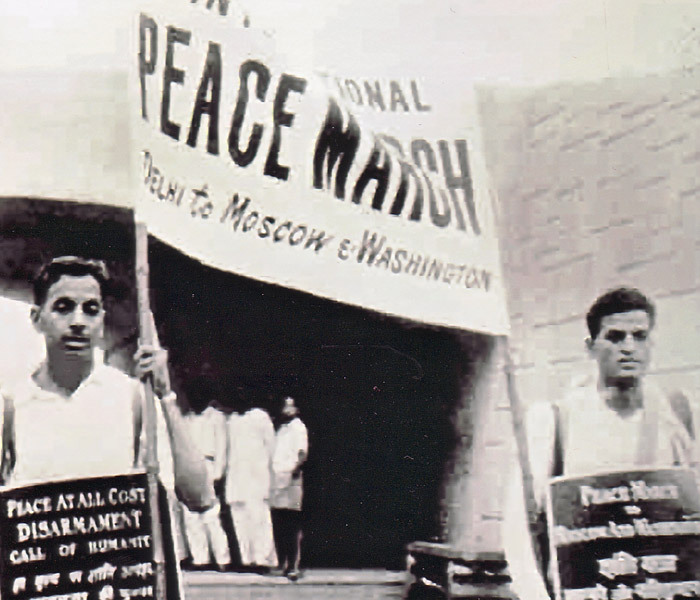 Set against the febrile backdrop of the Cold War, Satish's story of walking as a pilgrim across war zones, deserts, mountains and national borders, armed only with a message of peace will be told in the film 'No Destination'. 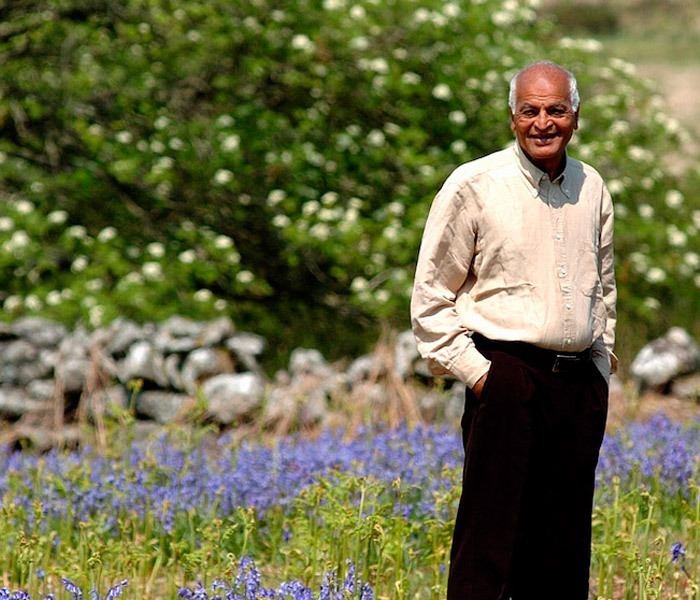 Satish is editor-in-chief of Resurgence & Ecologist Magazine, a former Jain monk, follower of Gandhi, respected peace pilgrim, speaker, environmentalist, author, sage of the deep ecology movement, presenter/author of BBC2's 'Earth Pilgrim' and nominee shortlisted for the Observer Ethical Awards (2013) in the category of 'Campaigner of the Year'. 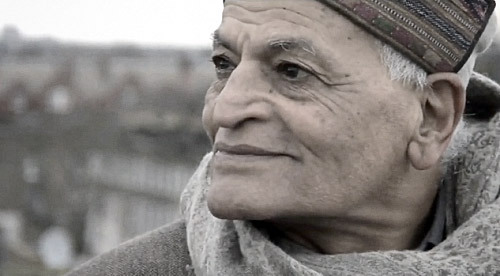 Most of all, he is a storyteller, one who comes from the oral tradition and who believes in the power of storytelling. 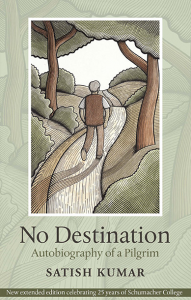 Satish's autobiography, 'No Destination' first published in 1978 and now in it's fourth edition with Green Books has been described by author Thomas Moore as 'One of the few life-changing books I have ever read'. 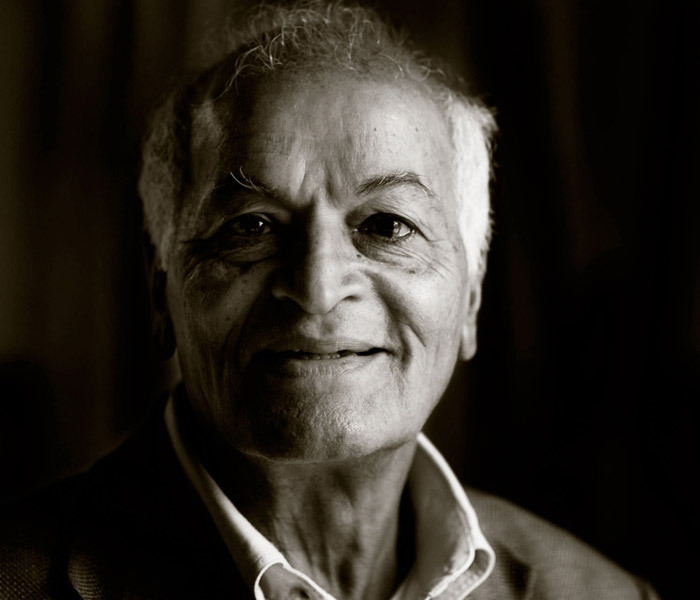 Syndicated columnist and evolutionary economist, Hazel Henderson, writes, 'Satish Kumar's unique story is stranger than fiction'. 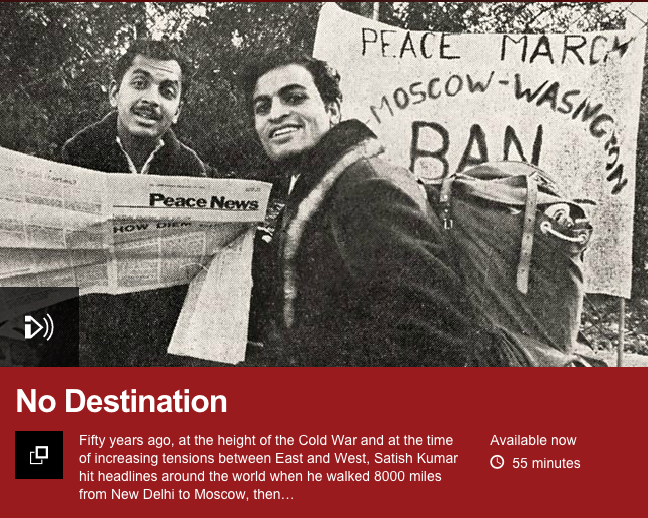 Satish's story of walking as a peace pilgrim was told in 'No Destination' a program made by Satish Kumar and Reel Soul Movies for BBC Radio 4 and broadcast in the 'Archive on 4' slot (57 mins) with two further broadcasts of a shorter version (48 mins) on the BBC World Service. 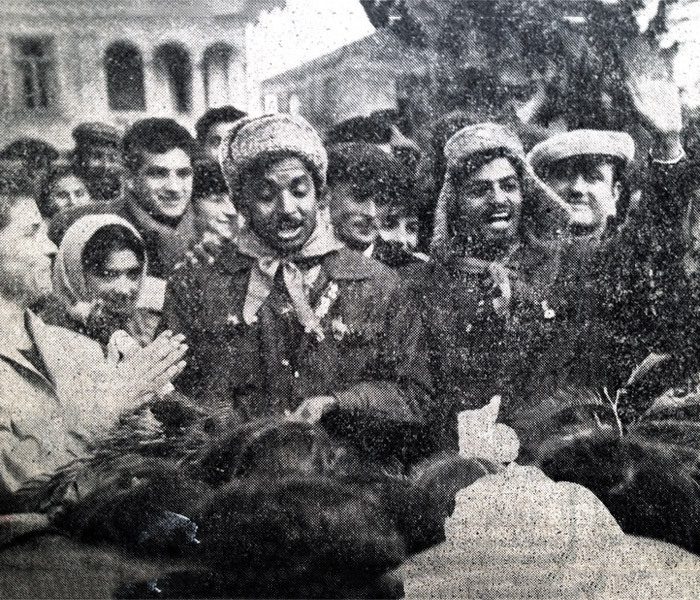 The program generated much publicity and discussion in the printed press, on radio and on social media sites. The Financial Times chose it as 'Pick of the Weekend', the BBC selected it for 'Pick of the Week' and The Sunday Times of India featured a tie-in article by Satish, 'War begets War'. It also won the Sandford St. Martin Trust Radio Award 2015. You can listen here to the 'Archive on 4' version of 'No Destination' in which, poet extraordinaire, Lemn Sissay MBE, reads extracts from Satish's book. 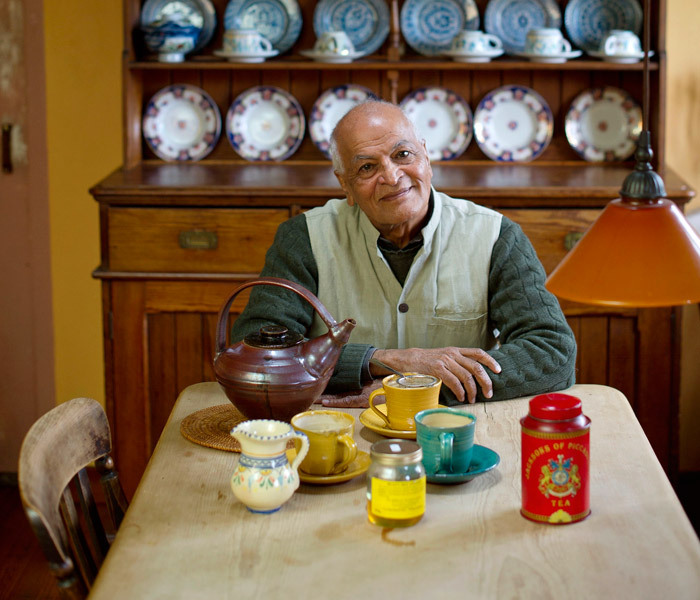 What an honour it was to be shortlisted and then to go on to win the Sandford St Martin Trust Radio Award 2015 for our Satish Kumar Radio 4 programme 'No Destination'. The Archbishop of Canterbury, Justin Welby, said: 'The 2015 shortlist not only shows the extraordinary range of religious and ethical programming on television and radio, but also puts paid to the idea that the spiritual dimension to life can be locked away behind a door marked 'private'. 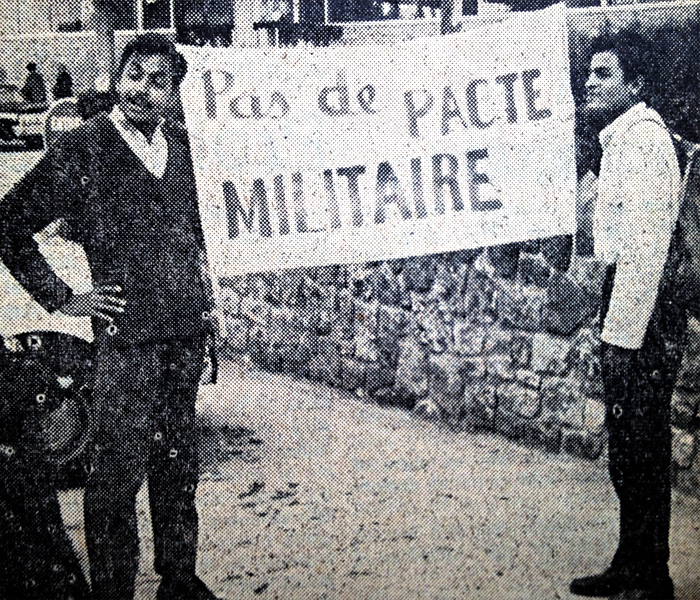 By focusing on the true story of Satish's epic journey from the grave of Gandhi to the grave of John F. Kennedy – two great men both killed by the bullet – and guided by Satish's retelling of his adventures – being thrown in jail in France, facing a loaded gun in America, sailing across the Atlantic as a penniless 'messenger of peace' or sleeping under the stars, 'You can call it a million star hotel', we get to meet some of the remarkable people he encountered along the way – from Bertrand Russell and Martin Luther King, to the Armenian Tea Factory workers, the Frontier Gandhi and the Shah of Iran. We are now actively seeking finance to co-produce the film, so do contact either Shelley Williams at shelleywilliams@reelsoulmovies.com or Keith Griffiths at griff@illuminationsfilms.co.uk if you'd like to be involved. No Destination is a Reel Soul Movies production in association with Illuminations Films. Please enter the password provided below and click ‘submit’. Scroll back down to this section. Check your email as soon as possible for our download link to the script. Be quick as the link expires within 30 minutes.